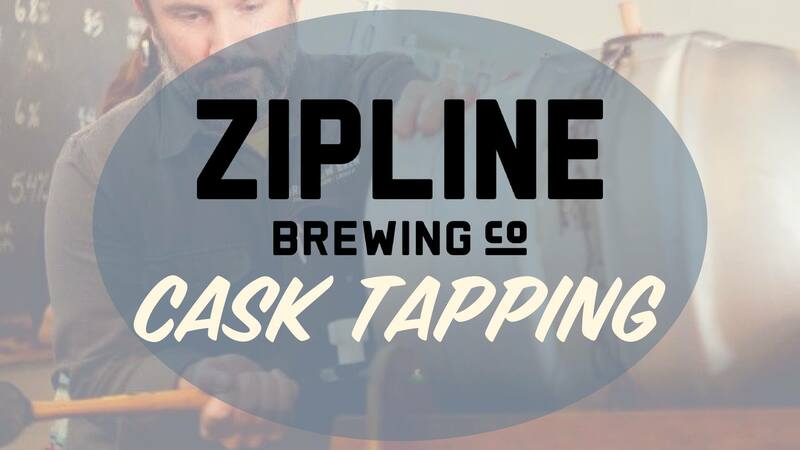 Cask Tapping - Brewery Taproom - Zipline Brewing Co. Check out our brewers creative streak with our cask tappings happening every Thursday. Cask Ale is beer that has been cask conditioned, not force carbonated. You will have the chance to try some of your favorite Zipline brews with a subtle twist and a smooth texture provided by the natural carbonation occurring during fermentation. Check the discussion for varying cask details every week or follow Zipline Taproom on Instagram @ziplinetaproom or Twitter @ziplinetaproom.